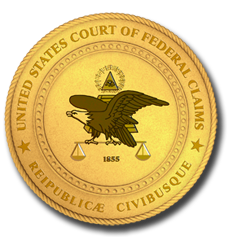 The Office of Special Masters—an office within the United States Court of Federal Claims, see 42 U.S.C. § 300aa-12(c)—maintains a list of attorneys as a service to petitioners seeking compensation under the National Vaccine Program established by the Department of Health and Human Services. See 42 U.S.C. §§ 300aa-1, 12(a).